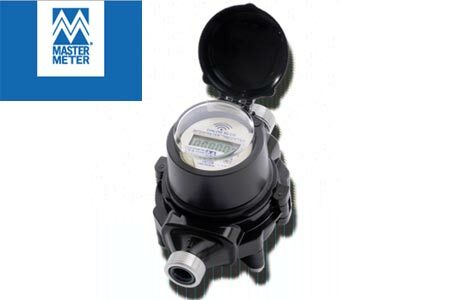 EcoMaster represents Master Meter’s latest innovation in the science of material design and construction. The EcoMaster exoskeleton is constructed of AL43400 marine grade aluminum with an electro-deposition paint process that retains all of the structural benefits associated with a classic rigid meter body yet not found in competitive plastic or composite designs. Our unique design ensures protection from excessive torqueing, shifting from seismic forces, ground settling and provides continuous electrical conductivity.